New VAG OBD assistant function introduction: Volkswagen, Audi, Skoda and other 4 generations of IMMO, in the state of adding keys or key all lost, the current market equipment can not read IMMO data (such as VVDI2,AVDI,AP PRO,K518ise and other equipment), or need IMMO data can only be obtained after disassembling the meter. The operation is complicated and risky, and it takes a long time. 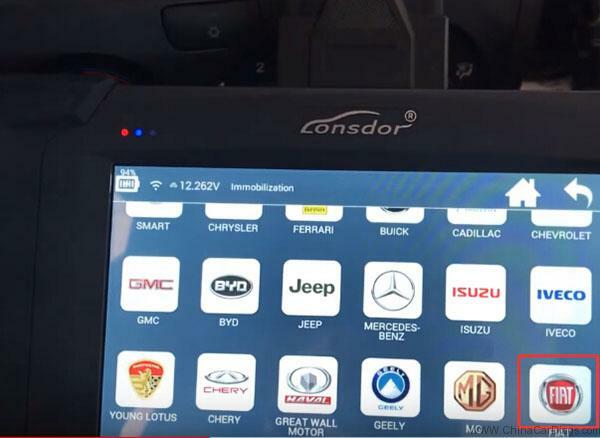 Now you only need to use the VAG OBD assistant, connect to the vehicle and network to get the vehicle’s IMMO data in 3-5 minutes (depending on the network situation, or the number of users determines the length of time). After obtaining the IMMO data online, the system automatically saves the file in the VAG OBD document directory according to the frame number. 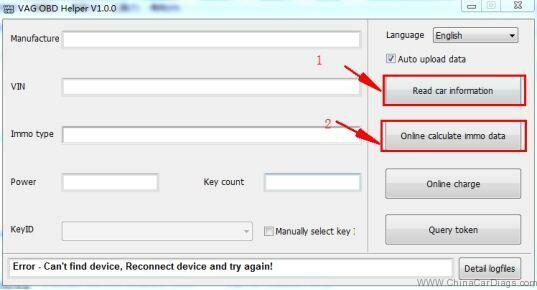 supports the use of the current popular device, and can directly generate the dealer key and learn. For vehicles with MQB IMMO system, this device can also be used if the IMMO data cannot be read directly, but it can only be used to add a key. (For example, the key of Johnson Controls is increased.) A4L Q5 cannot directly read BCM2 data, and the display data length is incorrect. You can use this design to calculate BCM2 data. 14 years A6 A7 A8 Touareg Faion 5 generation IMMO system, in the state of the key lost, can not get BCM2 data, you can also use this device to calculate BCM2 data online, and then match the VVDI2 APPRO and other equipment matching keys. 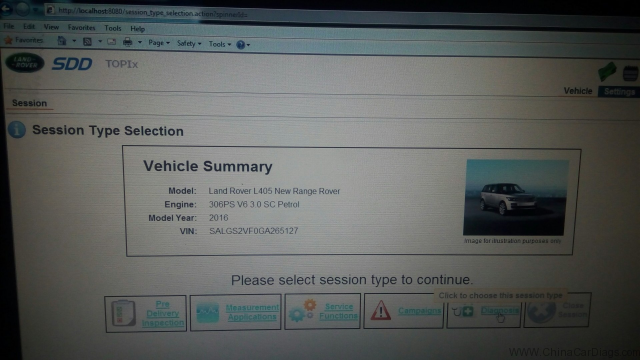 Note: The precondition for using this equipment is that the vehicle cannot be tampered with information and the vehicle status is legal. If the information is tampered with, then no data can be calculated.